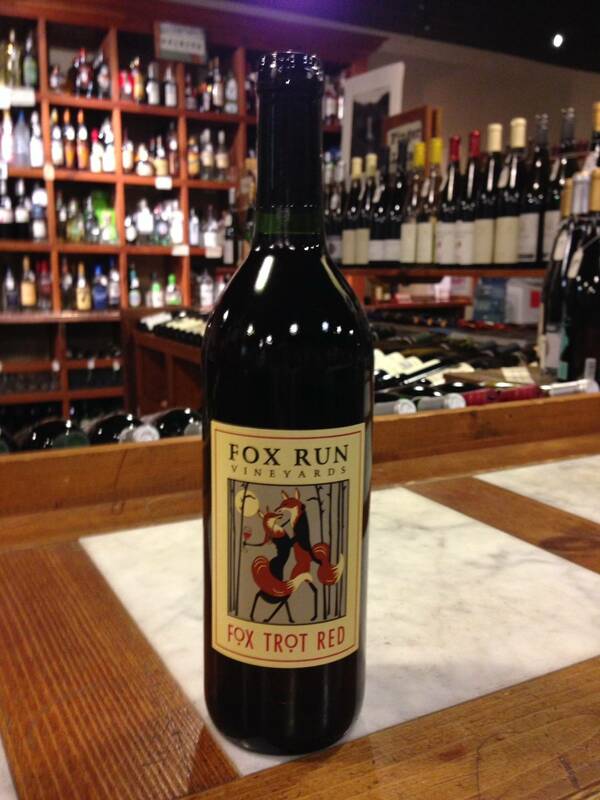 Take a quick step back in time with our Fox Trot Red. This is a fruity red wine blend of Cabernet Franc and Concord grapes. The wine has residual sweetness, making it the right choice for all of you sweet red wine lovers. At the same time, it shows the fun, grapey side of Concord and the more serious, structured side of Cabernet Franc.